MLJ Magazines was founded by Maurice Coyne, Louis Silberkleit, and John L. Goldwater (using the initials of their first names for the company’s name) in 1939 after Coyne and Silberkleit worked as partners in Columbia Publishing, which produced pulps. MLJ published comics covering a large breadth of genres, as many such publishers did during the Golden Age. Also following the trends of the industry, they devoted a sizable chunk of content to superhero comics, most prominently the patriotic hero the Shield (who has often been compared to Timely’s Captain America, despite premiering over a year before his contemporary). 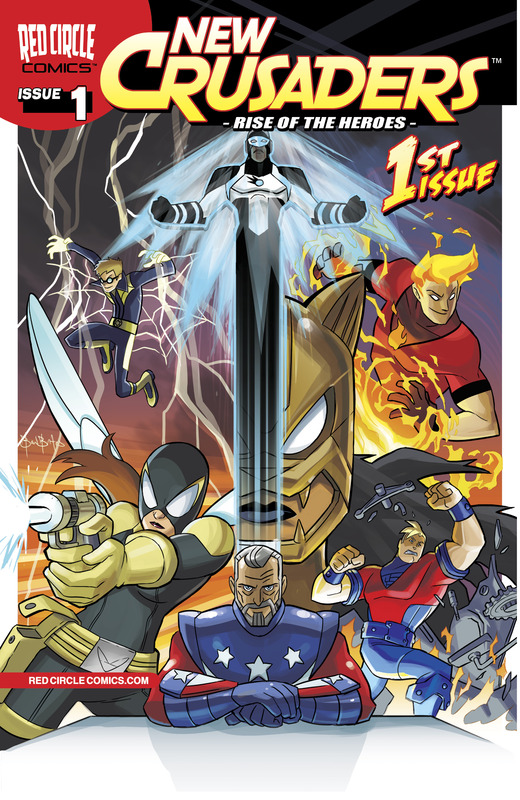 Some other notable heroes included the Black Hood (who was also featured in pulps and radio serials), Black Jack, Bob Phantom, Captain Commando, Captain Flag, Comet, Doc Strong, Falcon, Fireball, Firefly, Fox, Hangman, Inferno, Kardak, Madam Satan, Marvel, Mister Justice, Mister Satan, Steel Sterling, Web, Wizard, and Zambini. However, despite this stable of characters, what really caught on with the audience was a normal teenager named Archie Andrews and his friends in Riverdale (and beyond in the case of Sabrina the Teenage Witch and Josie and the Pussycats). 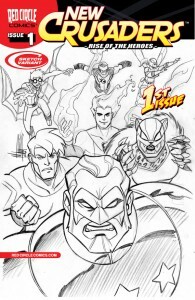 Archie’s adventures are still wildly popular and continue to be published today with the company officially changing their name to Archie Comics. 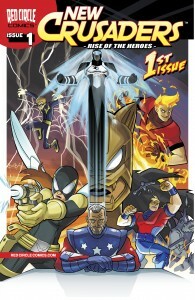 As superhero comics were reborn in popularity during the Silver Age, the Shield and his allies would return with a new generation of heroes including the Fly, Fly Girl, and the Jaguar for the company’s Mighty Comics imprint, featuring several of the heroes as a group called the Mighty Crusaders (in the same vein as the Justice League of America or Avengers). Other groups would emerge as well, such as the Ultra-Men and the Terrific Three. The Fly would be created by none other than Joe Simon and Jack Kirby, famous for creating Captain America together, who were brought on to help the company herald in the Silver Age as part of the Archie Adventure Series (which included a comic adaptation of the famous pulp character the Shadow) before Jerry Siegel (co-creator of Superman) was hired to spearhead Mighty Comics. Simon and Kirby also reinvented the Shield as Lancelot Strong, but threat of legal action by National that this character infringed on Superman saw the concept scrapped. These characters again reemerged for the Bronze Age, as Mighty Comics evolved into Red Circle Comics. 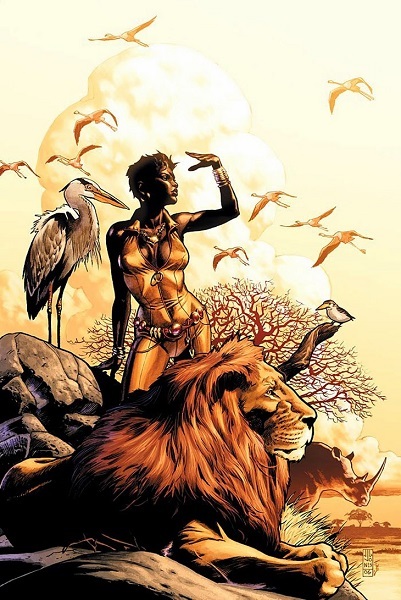 This new age included Gray Morrow and Neal Adams re-imagining the Black Hood and a new superheroine in Darkling (as well as the various members of the Crusaders updated, often as family members of the originals). 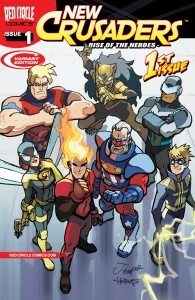 Archie’s superheroes would be resurrected again during the Dark Age, this time licensed to DC Comics under the Impact Comics (spelled “!mpact”) imprint but due to poor sales only last two years (DC, who published several encyclopedic series for its properties called Who’s Who, would also do so for this imprint). 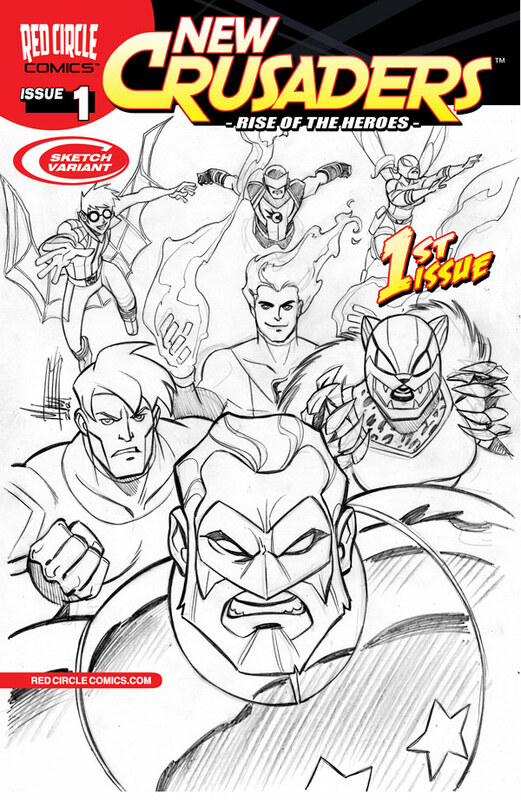 Much of Archie’s heroes would be re-imagined for DC’s interpretation, such as a Justice Society of America/All-Winners Squad like group called the American Crusaders (which featured the Tales from the Crypt Cryptkeeper-like Black Witch re-branded as a heroine), the Mighty Crusaders becoming simply the Crusaders, a host of people representing the Shield legacy, and the Web becoming a government organization called WEB where agents would take turns as the superhero Web.